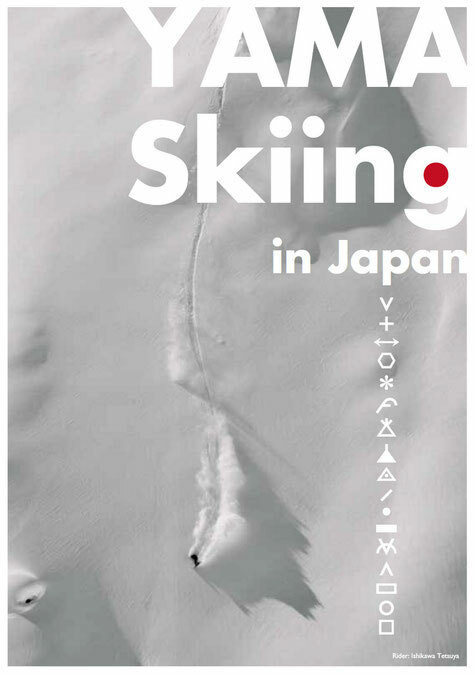 YAMA Skiing in Japan is a visual record of the eccentric individuals turn who turn their back on the ski resorts in Japan on their own in order to ski and snowboard. 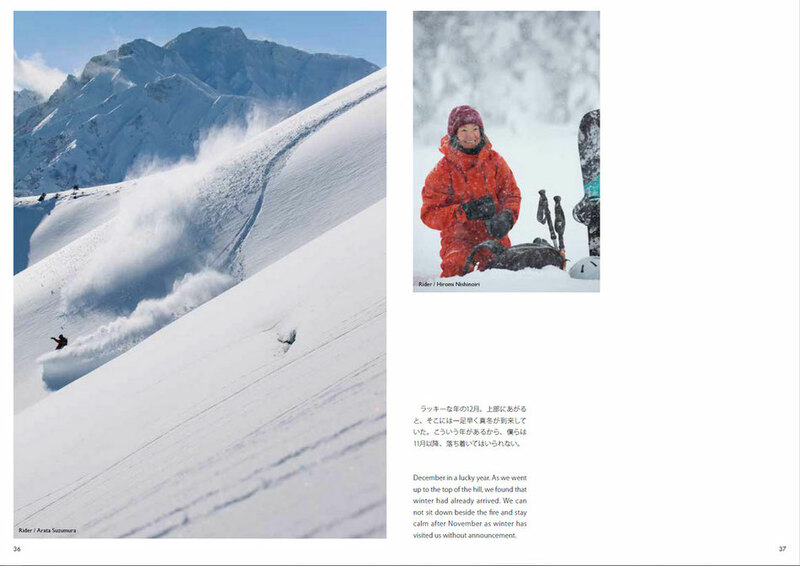 While this e-book is full of beautiful images and stories about Yama skiing in Japan, it is not a guide book. 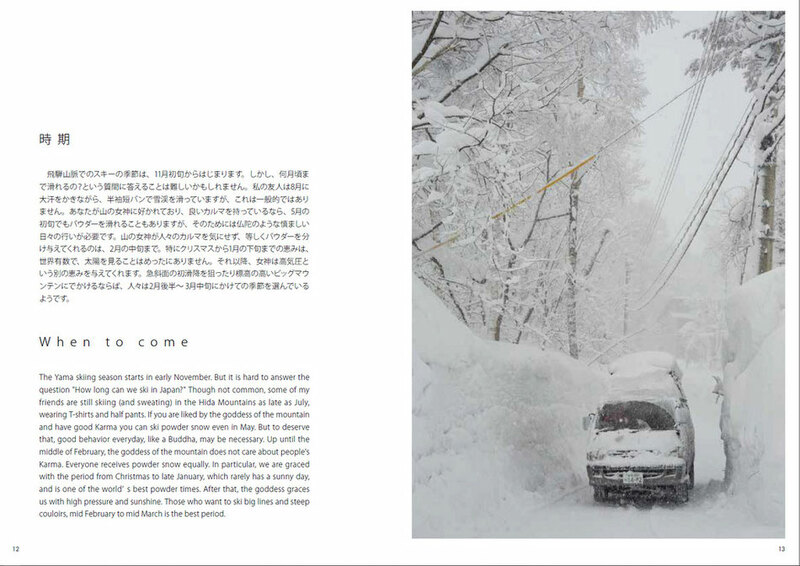 The main purpose of e-book is to ignite your passion for the snow and make you feel wait no longer. You can always just hire a guide to help you explore, but you can't not buy the passion and the inspiration for the mountains.